Fashion — Game, Set, Match! Wimbledon is upon us, which means it’s time for strawberries, sports, summer dresses and most importantly, a glass of Pimms. Whether you’re looking for the perfect courtside outfit, channelling your inner Maria Sharapova or simply spectating from home, we’ve found all the inspiration you’ll need right here right here in our stores. With temperatures set to be soaring, a lightweight summer dress is a must-have for this year’s Wimbledon. 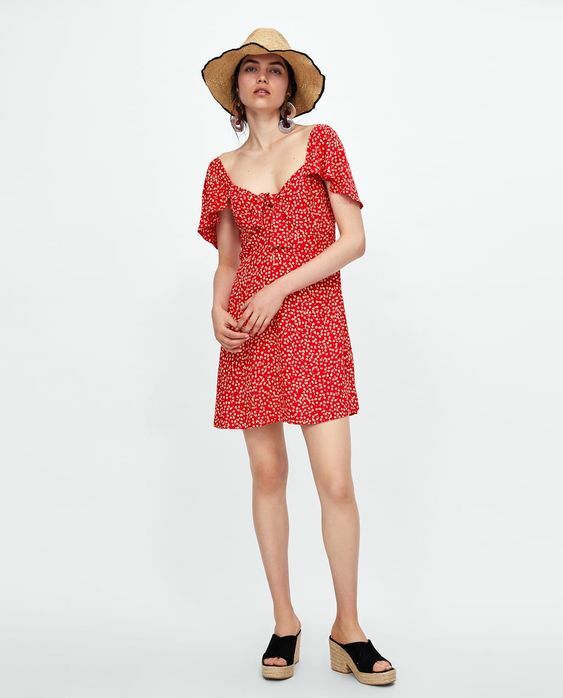 Our top pick is this floral print dress from Zara, the bold red colour is sure to make you stand out among the Wimbledon crowds, while the cape sleeves and elegant V-neck add a pretty twist to a seasonal classic. 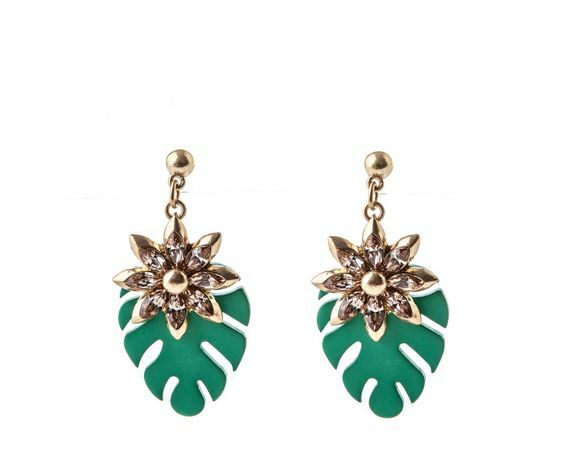 Pair with these statement earrings from Oasis and Topshop Straw Tote Bag for the perfect Wimbledon look. 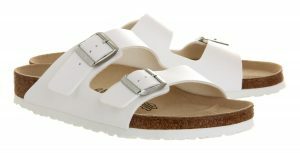 For the perfect summer shoe checkout these Birkenstock Sandals from Office, the open toe and silver buckles will ensure you stay smart and stylish during the hot weather. The white colour we have featured is a nod to Wimbledon, but if you prefer more colour in your life, not to worry because these sandals also come in silver, red and even glitter pink! 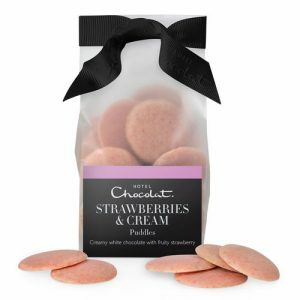 At the top of our Wimbledon wishlist are these dreamy Strawberries & Cream Chocolate Puddles from Hotel Chocolat. The creamy white chocolate paired with strawberry screams summer at Wimbledon! 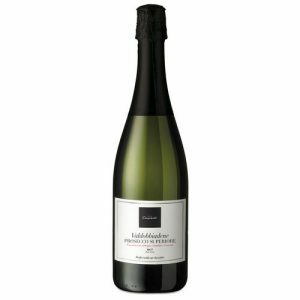 Enjoy with their Classic Prosecco for the ultimate summer snack. 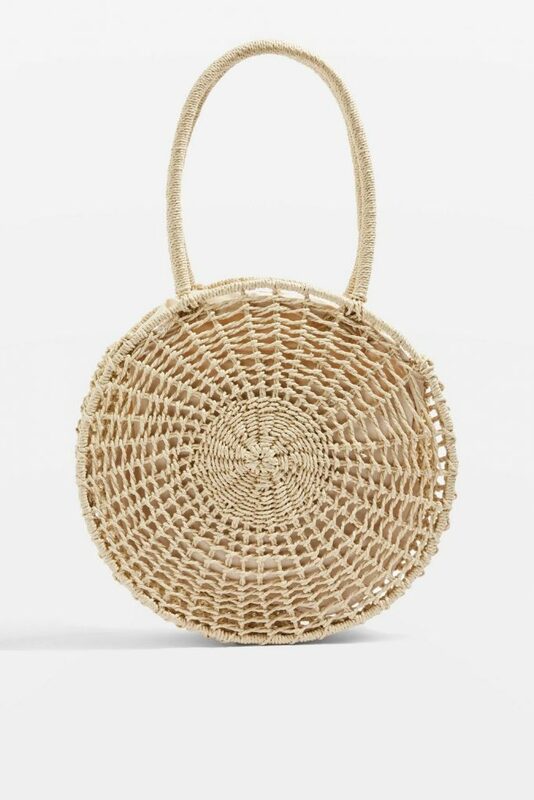 With the current heatwave shocking Brits everywhere, it’s important to stay protected from the sun, especially if you’re lucky enough to be attending Wimbledon! 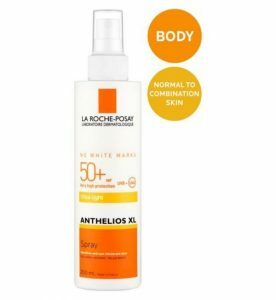 We love the La Roche-Posey Sun Cream with SPF50 for maximum protection all day long, available in Boots. 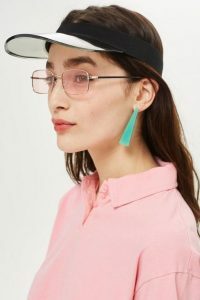 If you’re looking for the ultimate sport-chic, then look no further than this Topshop Clear Visor, this is giving us major Serena Williams vibes. 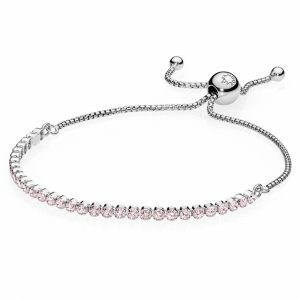 Accessorise with this Pandora tennis bracelet for a touch of understated glamour. 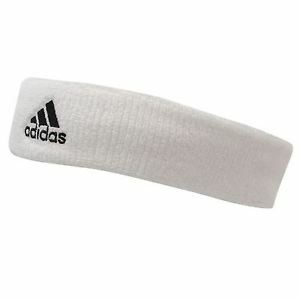 If playing rather than watching tennis is more your thing, then weigh in on all the sporting action with this Adidas Tennis Headband from JD Sports, guaranteed to keep you cool and looking the part while you hit the court.